There was an article in the Financial Post yesterday about how Air Transat is expecting an earnings decline this year due to unexpected competition from Sunwing on flights to Europe. Sunwing just dropped some bombshell prices that make it easy to see why that would be the case. June 18-27 from Toronto to Paris is down to $473. The flight to Portugal sets a new personal record for the cheapest flight I've ever found from Toronto to Europe. UPDATE: Toronto to Rome is down to $428 roundtrip after tax - try June 18 to July 3.
toronto, yyz, flight deals, europe, western europe, portugal, southern europe, italy, paris, france, cdg, rome, fco, sunwing, porto and opo. 2 Responses to "Toronto to Portugal - $331 roundtrip after tax! Paris down to $473"
So I'm walking around downtown after going to the Art Gallery of Ontario when I get this email. 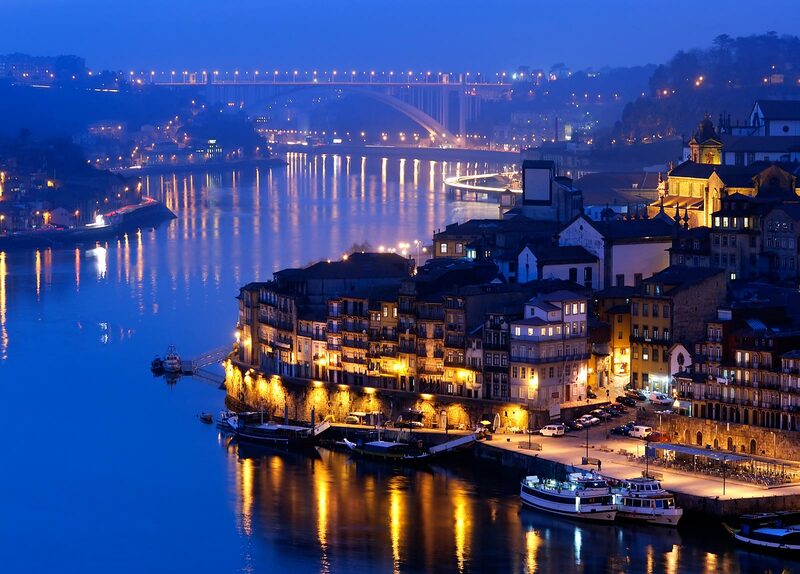 $331 round trip to Porto, Portugal. Usually the flights are about $1000, and considering I just bought a ticket to San Francisco for $600 I was like HOLY HELL. Unable to find an internet cafe anywhere, I ran to the closest Best Buy, asked a CSA which computers have internet, found a MacBook that nobody was using, and booked the flight. YYZ Deals, Chris, Thanks again. Love it! Thanks for sharing Moe.